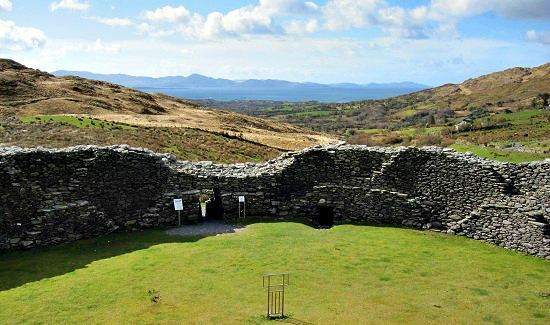 "An Ancient Ring Fort on the Ring of Kerry"
Its difficult to put into words what it feels like to step foot inside Staigue Fort. Afterall aren’t we just talking about an oversized, circular pile of stones. 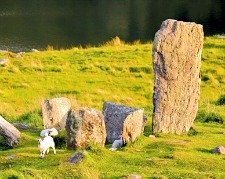 Has stood in this gorgeous spot, overlooking Kenmare Bay, since the early centuries AD. Wow.. That really is a long time. It is this incredible fact along with the impressive scale of the structure – the walls are FOUR metres thick and SIX metres high - that gave us mere mortal visitors a great feeling of perspective on life. Having been there before I knew that this building and its unspoilt County Kerry location could evoke such feelings. But many of my friends and family who have also visited this fort have felt the same. After days full of exploring must help to create this feeling of a renewed outlook. 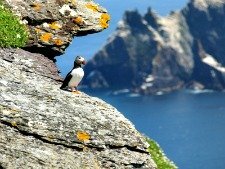 Especially as all to often our well earned short breaks to Kerry come along well after when they are most needed. 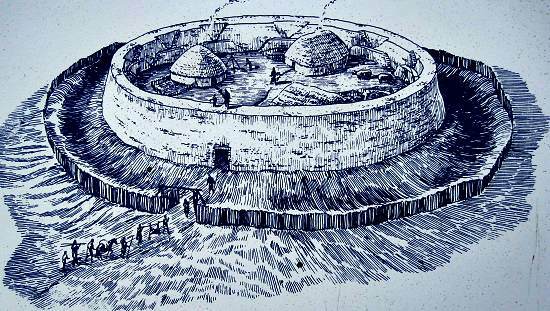 The fort, along with an earthen bank and a ditch, would have originally made up the defenses necessary to protect the home and family of a wealthy chieftan along with his servants and guards. 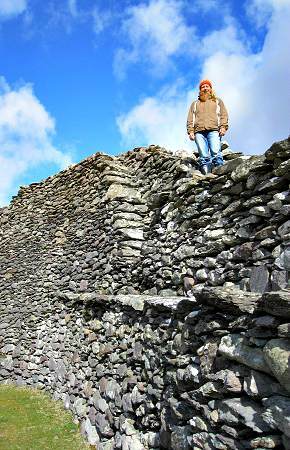 Incredibly the massive walls contain only locally collected stone – No mortar! At the time of my first visit to Staigue Fort I was helping my parents to restore a traditional Kerry cottage back to it’s former glory. Part of the process involved mixing up tonnes of mortar for the stonework repairs. To think that these walls have no mortar and are still standing completely stable nearly 2000 years later is testament to the skill of the craftsmen who built them. It really is the ultimate dry stone wall. This turning inland - away from the sea if you are in holiday mode - is well signposted. If you reach Castlecove you have gone too far. 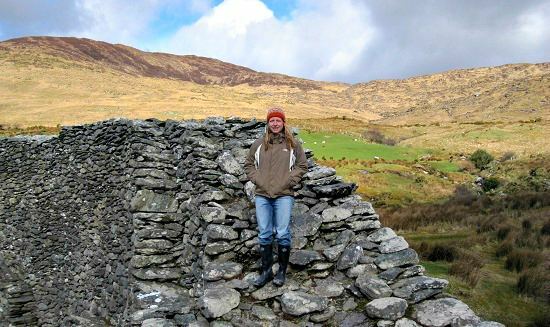 Drive a further 3-4km to the end of the road and you will find the wonderful Staigue Fort. Top Tip: In the high season if you are lucky enough to be staying locally make the effort to get to the fort in the morning before the rush as the road leading up to the fort is quite narrow. This can make it annoying if you meet heaps of cars coming the other way. Late afternoon would serve the same purpose. 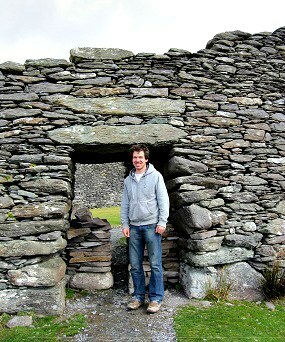 Or the Gallarus Oratory early christian church on the Dingle Peninsula.